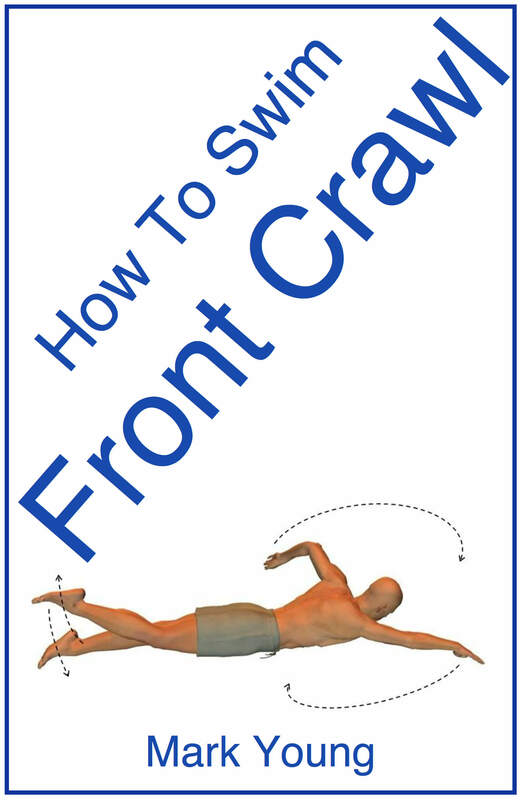 I would like some tips on how to teach front crawl breathing. How do I correct my 7 year old's free style stroke. He raises his head above water instead of turning to the side to inhale? 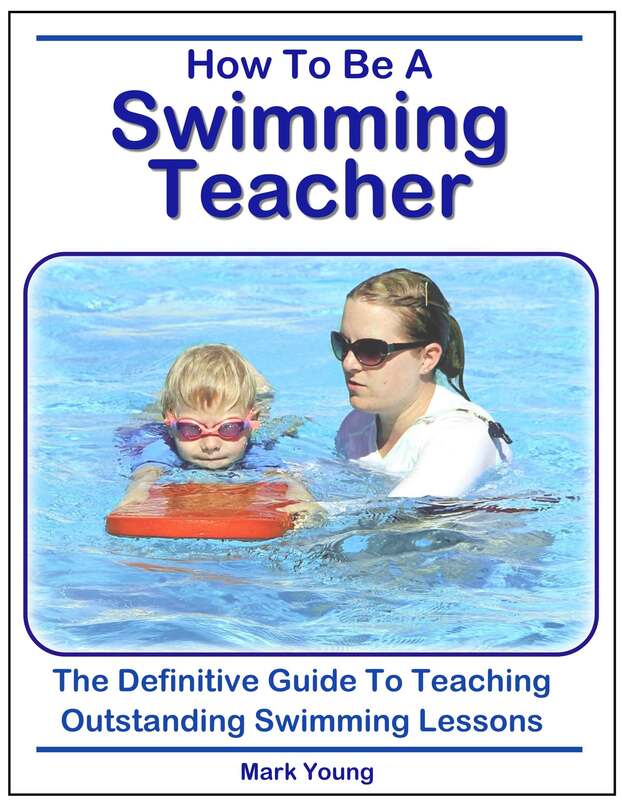 This is very common especially with children when they are learning to swim. 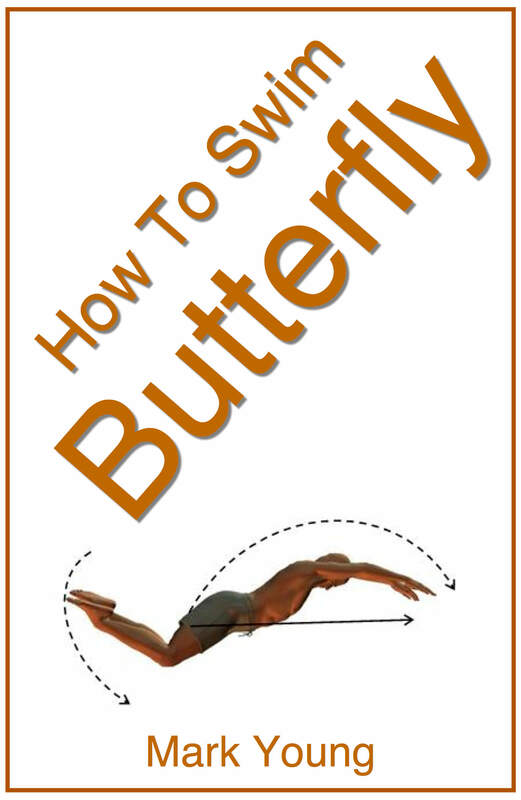 The head has to turn to the side to breathe during freestyle in order to help maintain a horizontal body position. 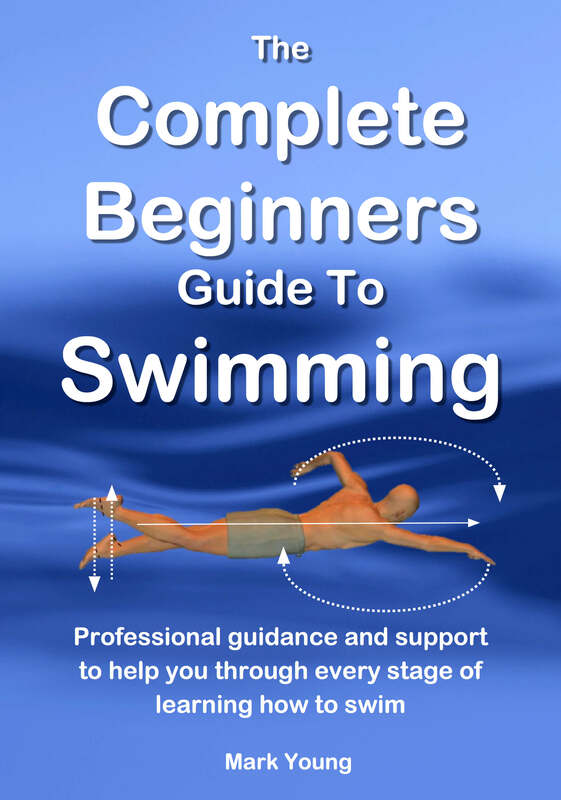 If the head is raised to the front it will cause the legs to sink and the stroke as a whole to become harder work. Success when teaching anything to a child depends on how you explain it and what words you choose that they can relate to and understand. Here are a few things to try. Explain that when he breathes he must ‘roll’ his head to the side so that one ear is facing up to the sky and the other ear remains in the water. You could try teaching him to look at his shoulder when he needs to breathe. This will also ensure he is turning his head to the side and not facing forward. along. For example a poolside hand rail, windows or seating area. A simple trick that works well with young children is 'look at the fish, then listen to the fish'. This encourages the correct head movement when breathing. All of the above teaching points can be used when kicking with a kick board. Use the opposite corner hand grip on the kickboard, where one hand holds the top corner and the other holds the opposite bottom corner of the kickboard. This causes the arm holding the bottom to be bent and therefore gives a space in which the head can be turned into when breathing. It goes without saying that when the breathing action is used with the arm action, the arm on the side the breath is to be taken must have pulled back to create the space in which to breathe.